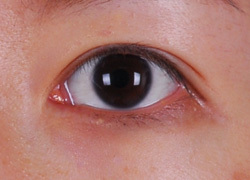 Epicanthoplasty is useful for patients with epicanthtic fold or when eyes are apart. It is fixation for pseudostrabismus. In case of Asian short eye length is always matter. That is reason for epicanthoplasty and canthoplasty. In case of epicanthoplasty it is helpful for epicanthic fold and pseudostrabismus but it is not suggest for patient with red epicanthic corner. canthus Medial canthus and lateral canthus looks different. 01.epicanthal fold could be existing. 02.Because of caruncle, it could look red. 03.It is very close to tear duct. disappears then caruncle starts to appear. 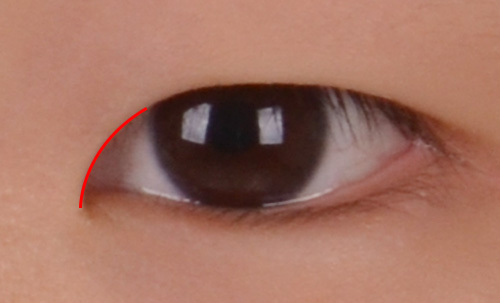 Epicanthic fold makes eyes longer but it can create unnatural and old look. 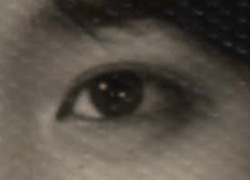 Especially, eye expression can not be good when caruncle shows. after middle age due to caruncle show. 01.It is better surgeon doesn’t give specific measurement for correction, like 2mm or 3mm etc. Each and every patient has different shape and size of face, it can not be mathematical.